Based in the Hope Valley in the beautiful Derbyshire Peak District, website design company, Andrew Burdett Design, have been creating professional websites for clients for well over a decade. From the outset we strive to deliver an excellent service, from initial enquiry through the website design and development to the finished website. 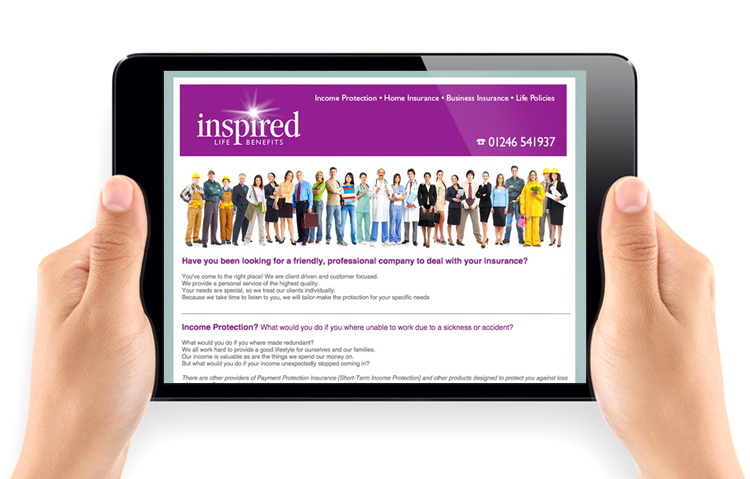 If you have a limited budget and require an on-line presence for your business or service, we can help. We offer low cost website design solutions that not only look great but are easily navigated and functional; getting your sales message and information across to your prospective customers. Either standard html or WordPress, we can design a website that is both functional and attractive. Andrew Burdett Design’s content management website design service offers customers the flexibility to update the information on their website including; adding website pages, uploading images, adding and amending text. Updating your websites content regularly not only makes your site more interesting to returning visitors but also helps with SEO (search engines love new content). 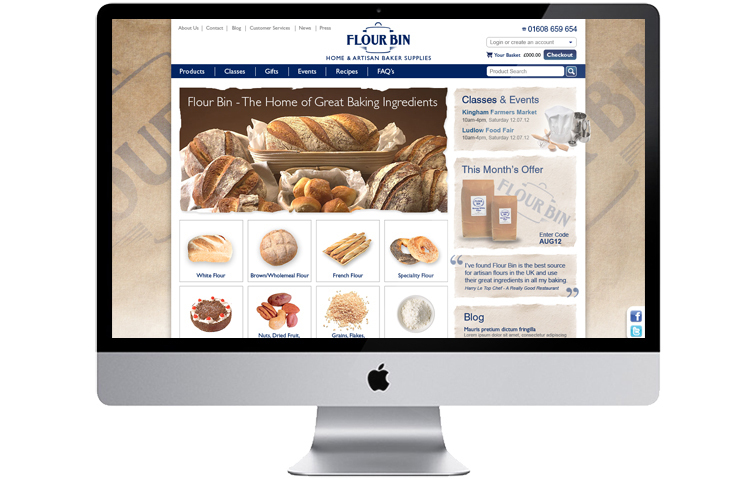 If you want your website visitors to be able to purchase your product or services on-line, our ecommerce website solutions are ideal. 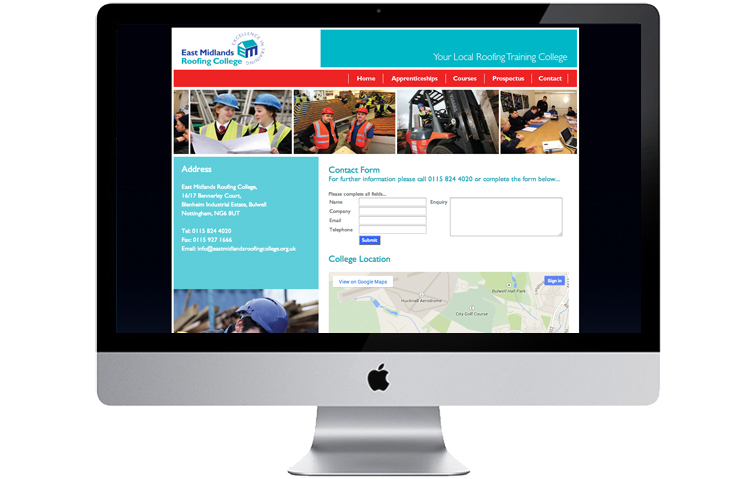 Cost-effective, simple to use, easy to navigate and ‘search engine friendly’. Either bespoke or using the popular and stable “Magento” ecommerce website platform, our ecommerce website design solutions can offer a range of payment methods to suit your requirements. 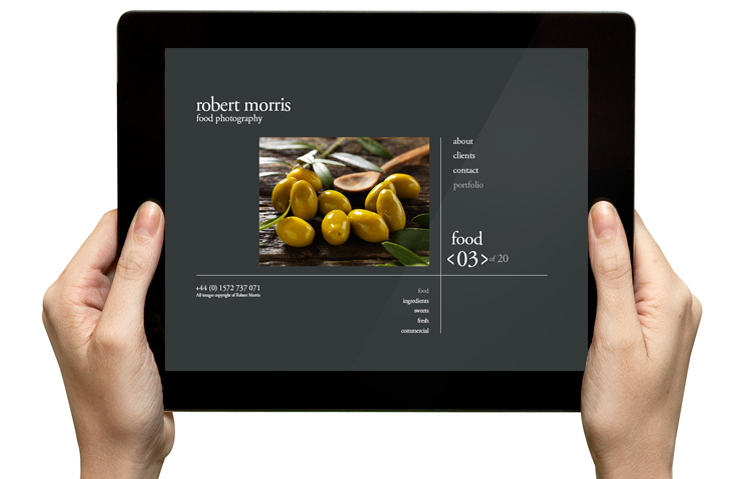 Unlike many design companies we are happy to work with other programmers and web companies to improve your site. 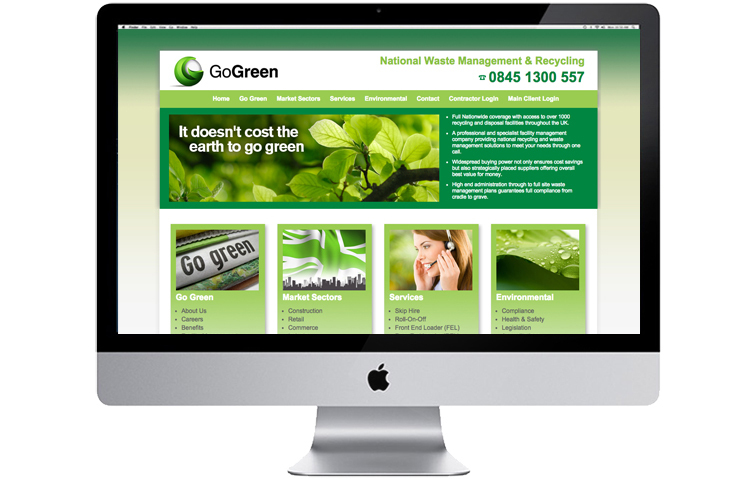 From designing and supplying logos, to creating web friendly graphics, banners and headers, to complete re-designs. So if you have a preferred programmer but they lack the skills to design great imagery and graphics, give us a call we be happy to help. Conveniently located in the centre of the UK in the Peak District national park. We are within one hours drive of Sheffield, Matlock, Derby, Chesterfield, Nottingham and Manchester. In this digital age, geography has little effect one where our website design customers are based. 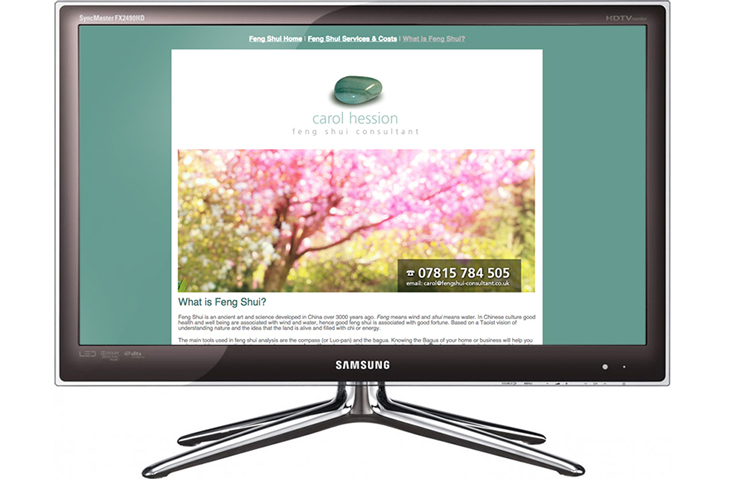 We have web design clients locally in the Hope Valley and as far a field as Bali in Indonesia. 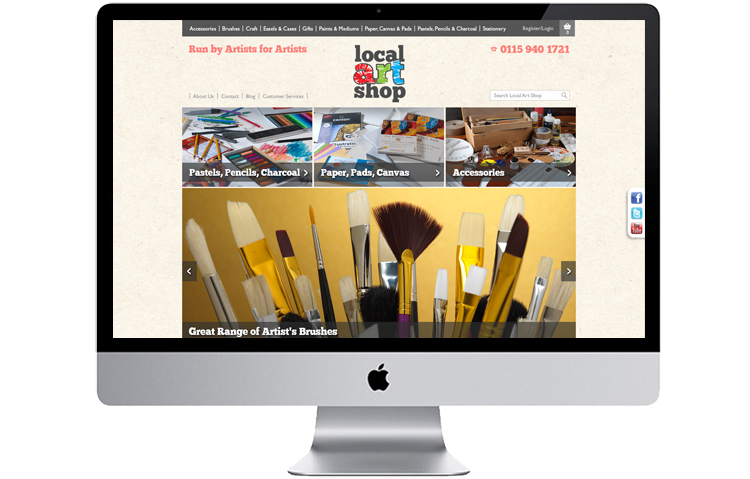 To find out more about our website design services or for a quote, call the Peak District website design company, Andrew Burdett Design on 01433 208307.